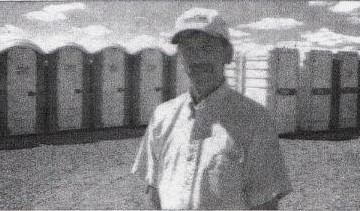 Looking for portable toilet rentals in Woodstock, Ontario? We thought you might be! 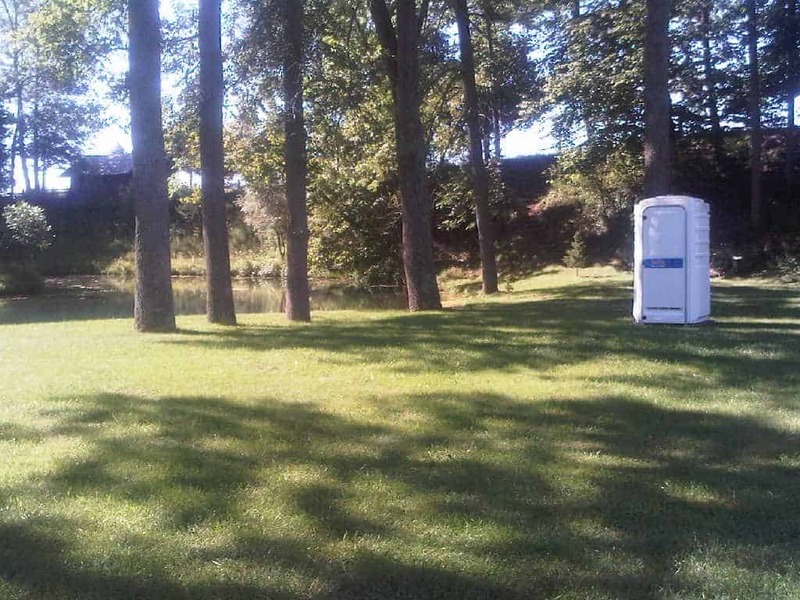 We supply the perfect rental toilets for outdoor events in Woodstock such as: weddings, fundraisers, family reunions, fairs/festivals, soccer tournaments and more. 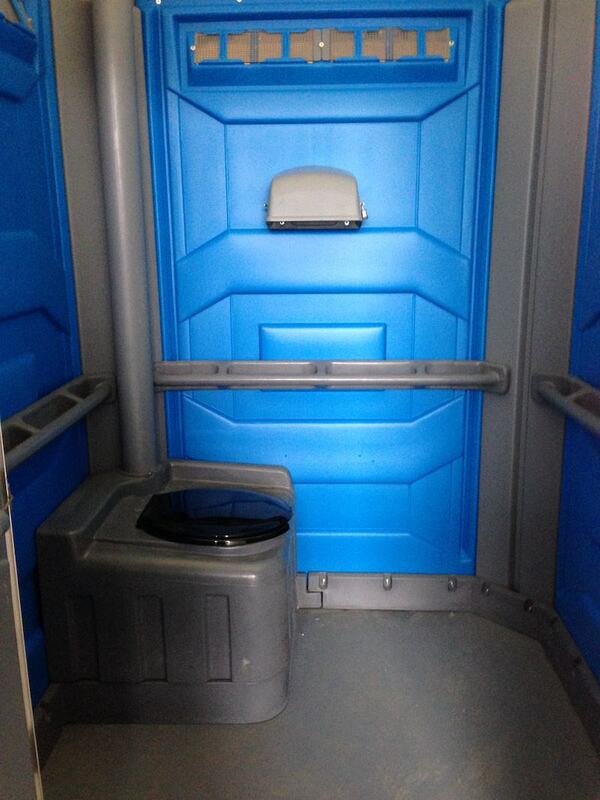 Available in ‘wedding white’ and standard blue. 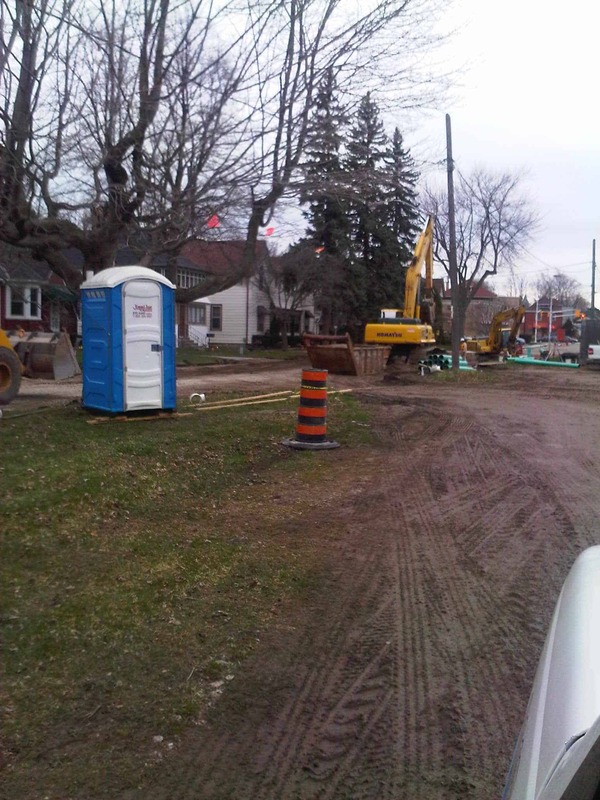 With all the construction going on in Woodstock, your workers and crew need a reliable and clean porta potty solution. 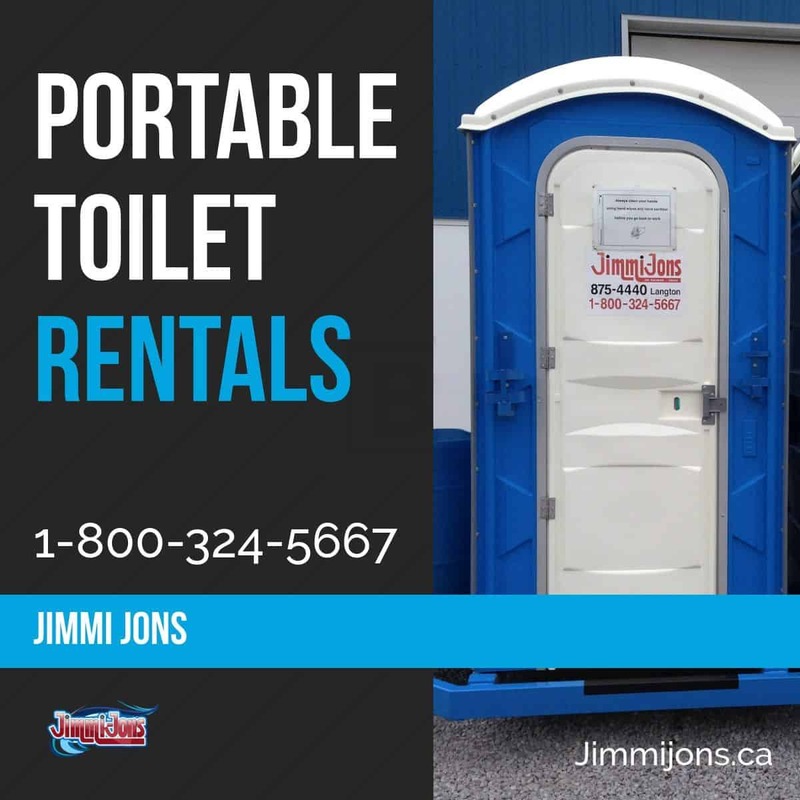 Whether it’s one unit, or multiple, Jimmi Jons will deliver and service as required. 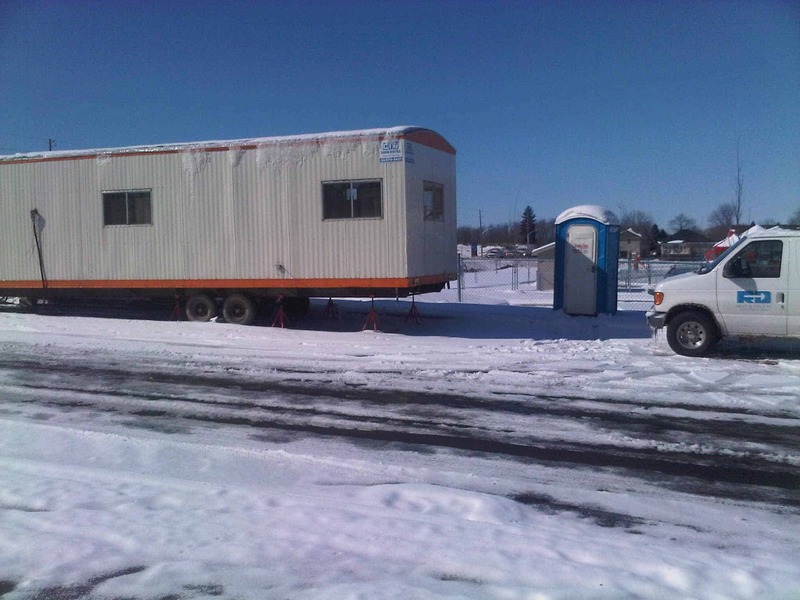 Read more about our Ministry of Labor approved construction units here. 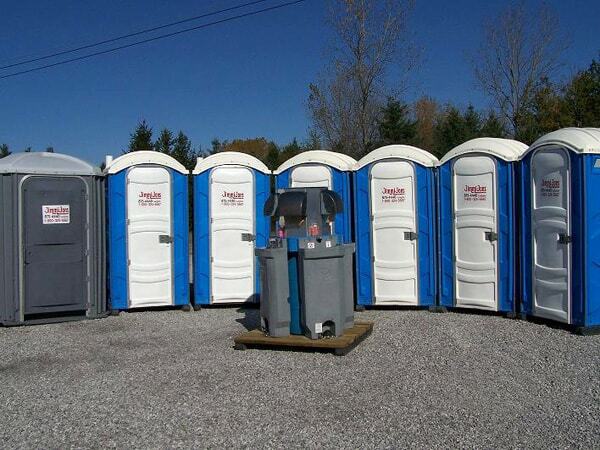 Accessibility is important, especially with large public crowds. 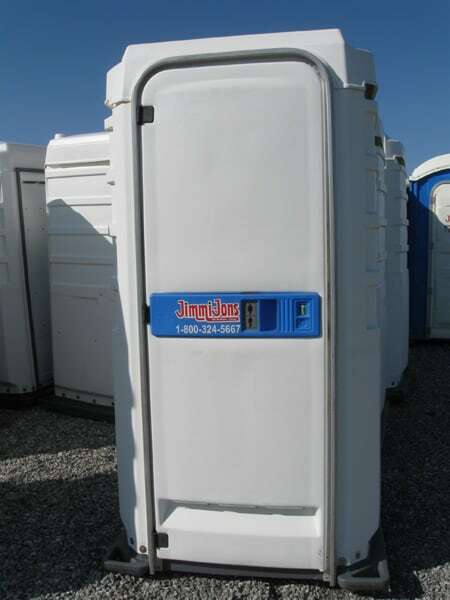 You’ll want to make sure everyone is able to access the portable toilets you’re providing. 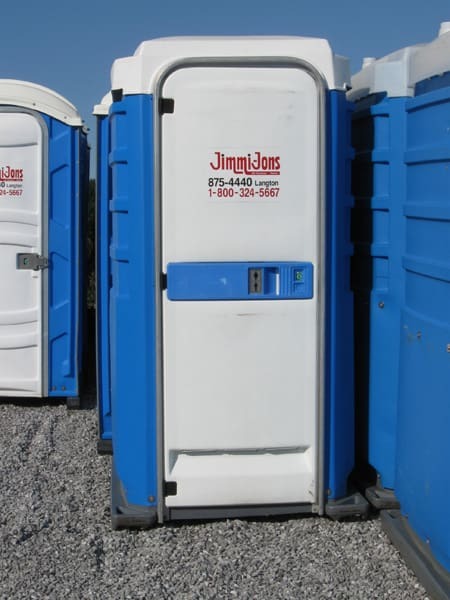 Jimmi Jons has options for you. 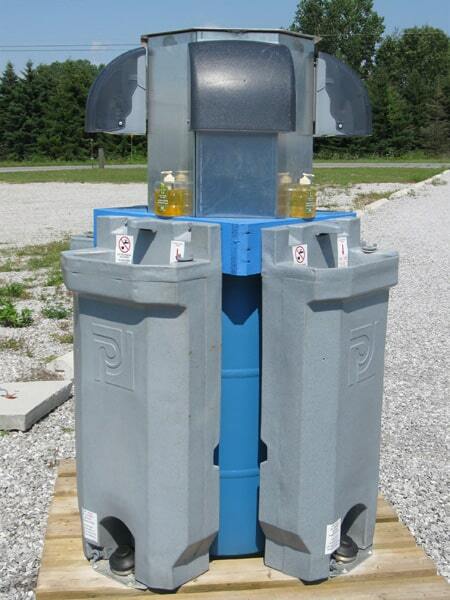 Also, we have various configurations of wash stations to maintain a hygienic and healthy event or work site. Questions? Ready to Receive a Quote? 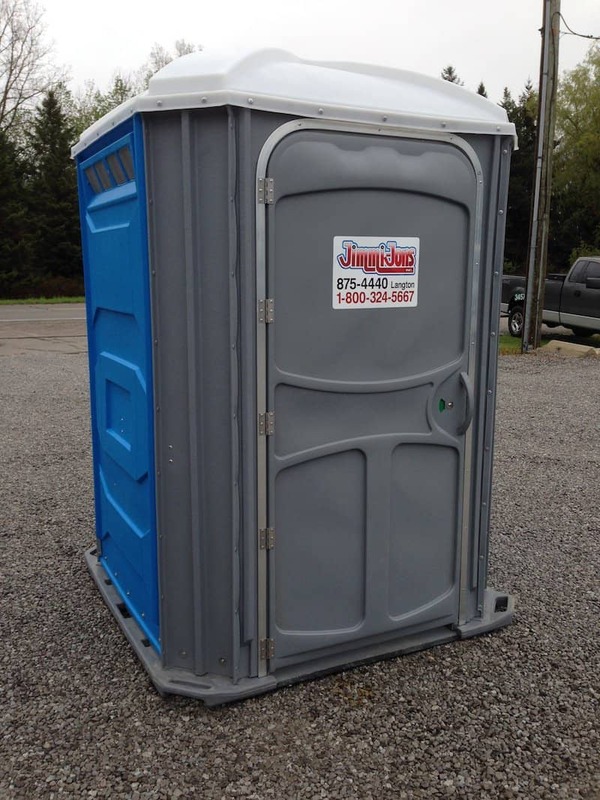 If you require any clarification or are just checking on availability for your Woodstock event or job-site porta potty needs, call us or send us a message. We’ll get right back to you.